Today we’re celebrating Safer Internet Day! A day where organisations around the world promote the safe and positive use of digital technology for young people. In line with this year’s theme, ‘Together for a better internet’, we’re joining the conversation and working to make sure children get the most out of the internet in a safe and secure way. All over the world, children are increasingly using the internet – through their own devices, at even younger ages. 70 percent of 8-17 year olds say being online helps them understand what’s happening in the world. 67 percent say the internet is a safe space for them to learn about topics they don’t understand and are too nervous to ask about. 48 percent of young people say being online makes them feel like their voices and actions matter. 43 percent of young people feel empowered by being online. This is why it’s so important to give young people all the tools they need to make sure their privacy and safety is protected. 52 percent of young people said someone they knew shared a photo or video of them without asking. 39 percent have felt anxious or not in control in situations where their consent has been breached. The research found a clear trend that many young people are struggling to understand online consent and how to navigate situations where there are breaches of consent. Despite the challenges, Director of the UK Safer Internet Centre Will Gardner found the results of the research to be encouraging. “...young people have a strong sense of what is right online, and are harnessing the internet to make a positive difference for themselves and others. “However, our research shows without clear guidance for navigating the complexities of online consent, the gap between young people’s attitudes and behaviours is striking. 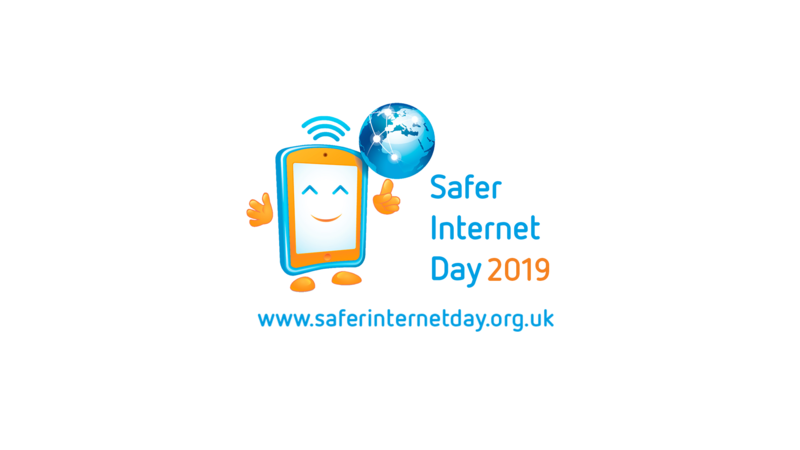 This year, the UK Safer Internet Centre is working with over 1,600 UK organisations to help organise events and activities for Safer Internet Day. This includes schools, police services, industry bodies, celebrities, charities and more. We believe in the importance of educating children on how to use the internet safely, which is why we support Safer Internet Day. Today, we’re hosting a talk on internet safety at Yoti HQ by Lorin LaFave, founder of The Breck Foundation. Our regular CoderDojo will also be held today, featuring an introduction for kids and parents on how to stay safe online. Here at Yoti, we’re working on a number of approaches to make the internet a safer place for children to navigate. We believe current age verification and parental consent methods don’t do enough to protect young people from accessing age-inappropriate content. Most websites merely require a tickbox or simple ‘double email’ confirmation as parental consent. These measures are open to abuse and could also allow malicious people to pose as children and groom vulnerable young people online. Yoti Connections is the new way to prove that you’re connected to someone. You can share a connection you have in the real world or digitally. It lets you prove to other people that you give permission for a friend, family member or professional to do something on your behalf. Young people (over 13) can get parental consent to access certain websites by requesting to share their connection to their parents. As well as safeguarding, this can also help protect people from fraud. Yoti Connections allows people to prove that they’re connected, using Yoti's ID verification to deter against fraudulent claims. Our latest technology, Yoti Age Scan (YAS), is another initiative to help children navigate the internet in a safe way. YAS is a secure, anonymous age-checking service that accurately estimates a person’s age by comparing an individual’s face to many thousands of other age verified faces. After the age is estimated, the image is deleted. It can be used when selling age-restricted goods and services, both online and in person. This could be used on a site with live chat or live streaming, ensuring children under 18 years old can’t access an 18+ site, and vice versa, over 18s can’t access a website intended for under 18s.